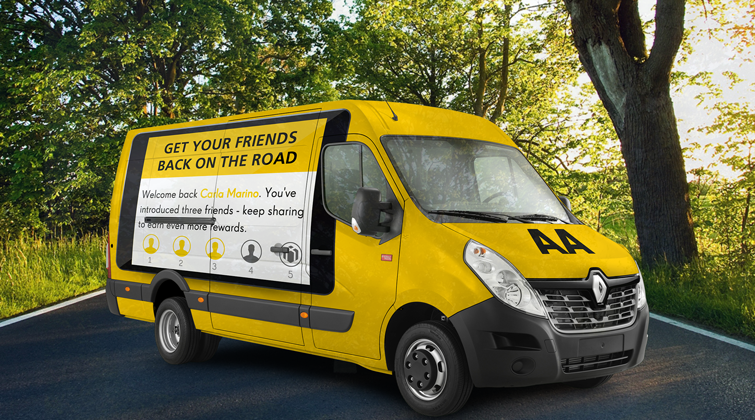 We’re really excited to announce the launch of The AA’s brand new referral programme. When you think of The AA, you probably imagine their iconic yellow breakdown vans rescuing drivers by the roadside in all sorts of inclement weather. But The AA has come a long way since its origins in 1905 (when it was a protest committee formed to combat police oppression of motorists! ), and it’s now one of the UK’s leading financial service organisations. Your customers are the lifeblood of your business. You can have a fantastic team, a great catalogue of products, and an amazing intended path forward, but none of it matters if you can’t keep your customers happy, engaged, and willing to tell their friends about you. In ecommerce, your customers are arguably the most important and effective sales tools you have at your disposal. 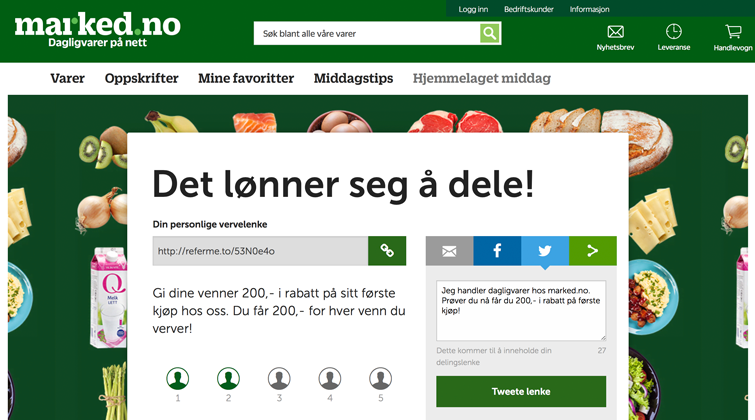 Your customers talk, and their friends listen. You can spend your entire marketing budget on precisely targeted Facebook ads, compelling email campaigns, and clever CRO tests, and you’d still never get as good of results as you get when a loyal customer—a brand advocate—convinces a friend or family member that your products are worth buying.